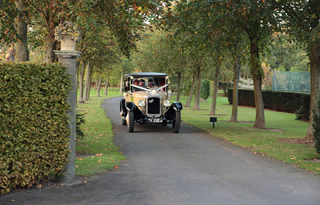 There are numerous locations within the garden that may be used to hold beautiful wedding receptions at the Burrows. 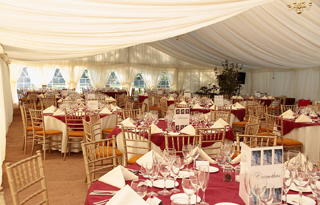 We are also happy to help with recommending marquee and catering companies in the area to suit your needs. 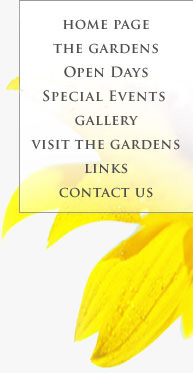 Please telephone to discuss your requirements and we will do our utmost to make your day truly special. Facilities available, providing complete privacy for either business or social meetings within the confines of the elegant house or garden. Please telephone us to discuss your requirements.